What to do on a smoky day in Hood River? 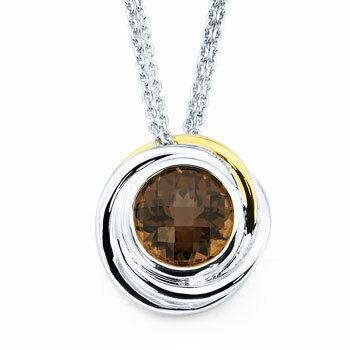 1) pray for rain, 2) have a sale on all smoky quartz and smoky topaz, like this pendant. This slider-style pendant features a round Smoky Quartz surrounded by a swirling bezel of sterling silver and 18k yellow gold. Includes Chain.